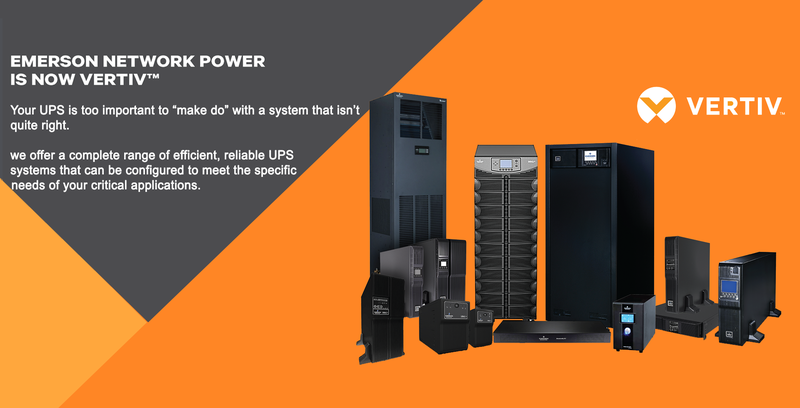 PEI Distribution is Horn of Africa's leading distributor for Information technology, Data center, power & telecoms products. Become a Reseller Today. Pure Earth International is the leading distribution service company, servicing resellers, retailers of all sizes in Somalia and Djibouti. We specialise on distribution and sourcing of high quality technology products by operating on our extensive networks. As the leading distributor in the field of information technology, we make sure that our clients are getting the best technical support and solution they deserve.